Vanuatu 2011 Part 1: A paradise better to stay undiscovered! It has been a while since I shared my last experiences, and it is time to change things a little. For starters… i’ll try doing this in English from now on. Its good practice, a potentially bigger market and I’m quite positive my dutch friends will understand. So… Vanuatu. What a place! During my stay in New Zealand traveling to the pacific was relatively easy compared to Europe. During my six month stay in NZ I wanted to make a trip to at least one pacific island group. Just read my French Polynesia coverage and you’ll understand why. Luckily for me Air New Zealand had a couple of great deals that I had to make use of. I had been looking into Vanuatu before and I decided to book myself a trip. The main thing that attracted me to Vanuatu was the untouched and unspoiled beauty that the country had to offer together with the fact that is was a third world country and thus relatively underdeveloped. 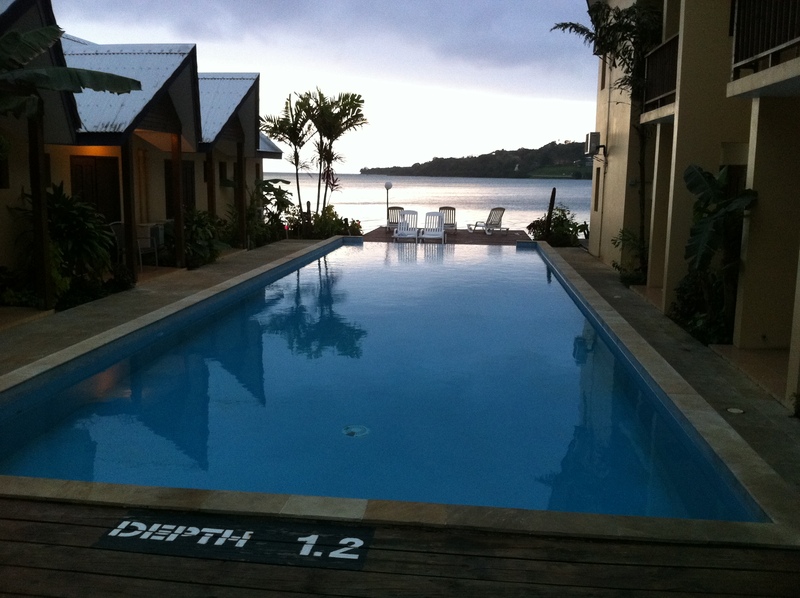 Continue reading Vanuatu 2011 Part 1: A paradise better to stay undiscovered!